The Debut Album “Providence” contains some tracks from Alin’s catalogue of songs from the beginning of his music career in the ’80s when he was signed to Elton John’s Rocket Music. Two of the tracks are tributes to fellow musicians. Graham F. Culpin’s song, “Please Help Me Get Her Off Of My Mind”, is a ballad woven of folk and pop, and the track “Raindance” was co-written with Alan Rawlings from “Spelt Like This” on a tour across the USA to Hollywood. Lyrics for “Lizards in the Bathtub” and “Sick Of These Wolves” are inspired by the Alternative News Channels such as David Icke and Alex Jones: they will make sense then if you have surfed these channels! The “Sick Of These Wolves” video was released during the Occupy Demonstrations of 2011, but the lyrics were written in 2008. 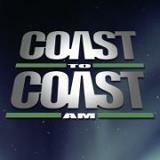 Alternative media radio stations including Coast to Coast” and Ireland’s “Open Your Mind Radio” have aired tracks from Providence. 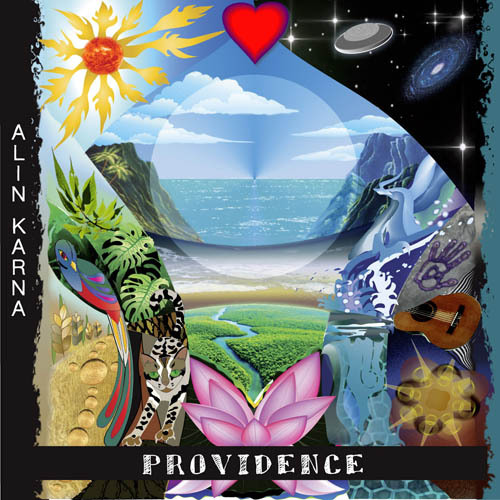 Alin Karna as emerging artist on Coast to Coast radio USA – played Raindance from Providence.